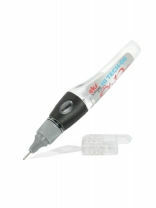 Pen for lubricating hard to reach joints of instruments. Easy to use dispenser for applying oil to instruments prior to autoclaving. 12ml. 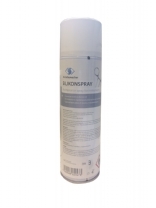 Provides excellent corrosion & oxidation protection. Medic Mesh is an abrasive cloth which abrasive crystals are deposited on a flexible latex surface in contrast to normal sandpaper. (14 x 14cm/5.51" x 5.51"). For removal of stains, tarnished areas and lime residues. For all satin finished metal surfaces. 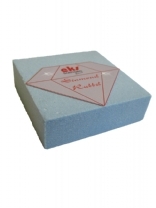 The diamond Rubbel is the perfect tool for cleaning surgical and dental burs, sterilization containers, stainless steel tables and operating rooms. 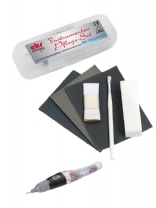 Maintenance spray for instruments. For all kinds of stainless steel devices. Medical instruments (prior to hot-air sterilisation). Based on medical silicone oil. Optimal lubrication of moving instrument parts. 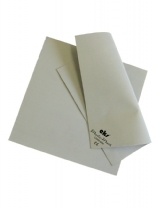 Medical product according to 93/42/EEC for surgical instruments as well easy to use for all other fine surfaces. 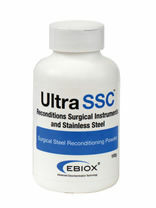 Stainless steel reconditioning powder removes stains, 'rust' marks and dull shadow from the surface of stainless steel. 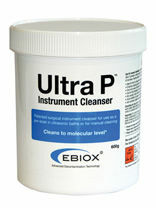 The cleaning of surgical instruments is of critical importance and is the essential prerequisite to disinfection and sterilisation. .
A selective range of professional oils and instols so that your can treat with efficiency with top quality instruments.